We stock a wide variety of 510 resin tips to customize your vape device! Multiple colours and patterns to choose from. 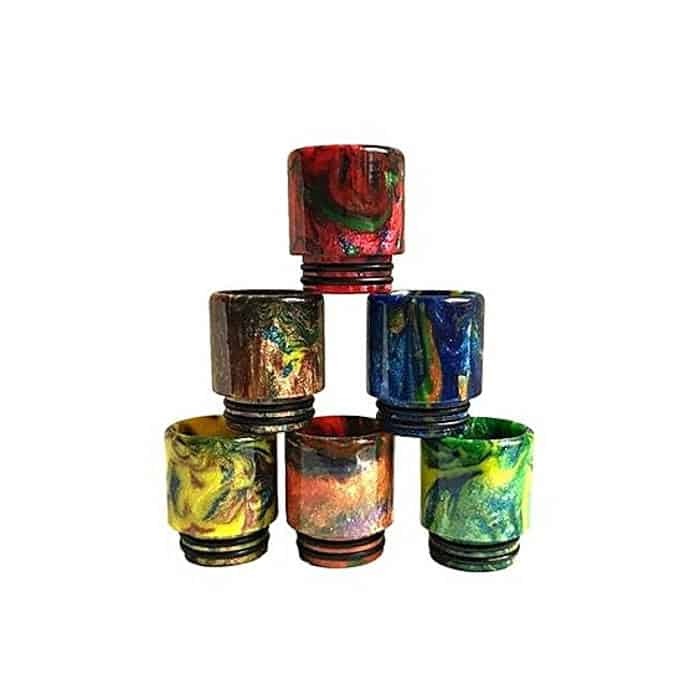 Resin drip tip for 510. Fits on various Vape tanks.